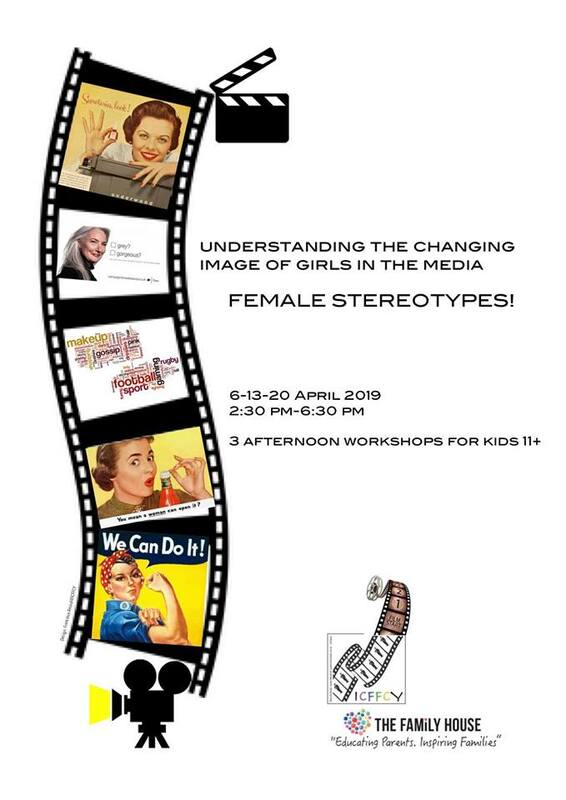 Join us for an exciting three-afternoon workshop on the 6th, 13th and 20th of April at the Family House where we will create a short documentary on Female Stereotypes, understanding the changing image of girls in the media. We will discuss and ‘encourage students to take a look at their own assumptions about what it is to be a woman’, and ‘understand the media’s role in perpetuating stereotypes’. With the group we will try to analyse the fact that ‘ “going along with the crowd” can involve sacrificing one’s own principles ‘, and based on ’understanding how media images can affect their own feeling towards their bodies and towards others’, we will create a short documentary on the subject they will have chosen during the discussion.